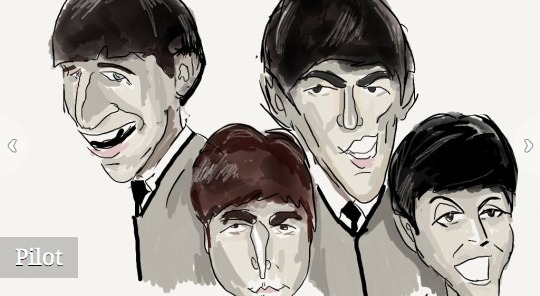 We raved about a new podcast called Something About the Beatles back when it first came out. 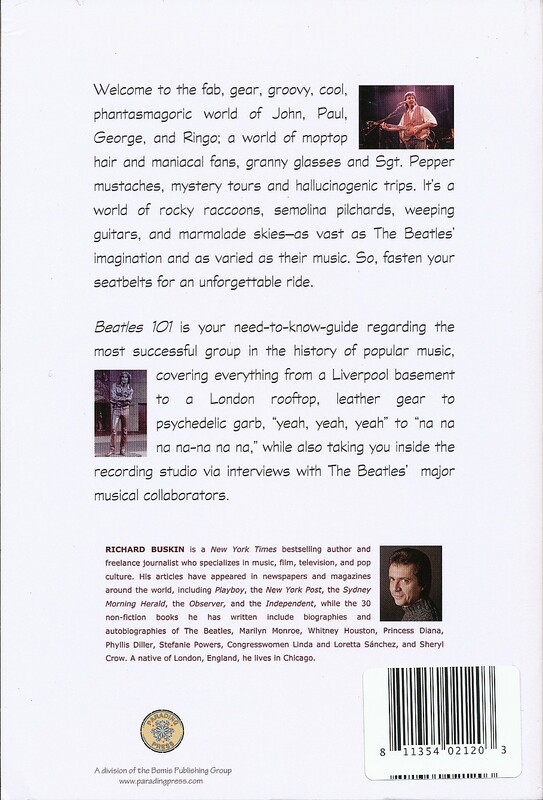 SATB is hosted by two Beatle experts and authors Robert Rodriguez and Richard Buskin. If you need any convincing to make this a regular download, have a listen to Episode 11. It’s a great example of how interesting this podcast is. 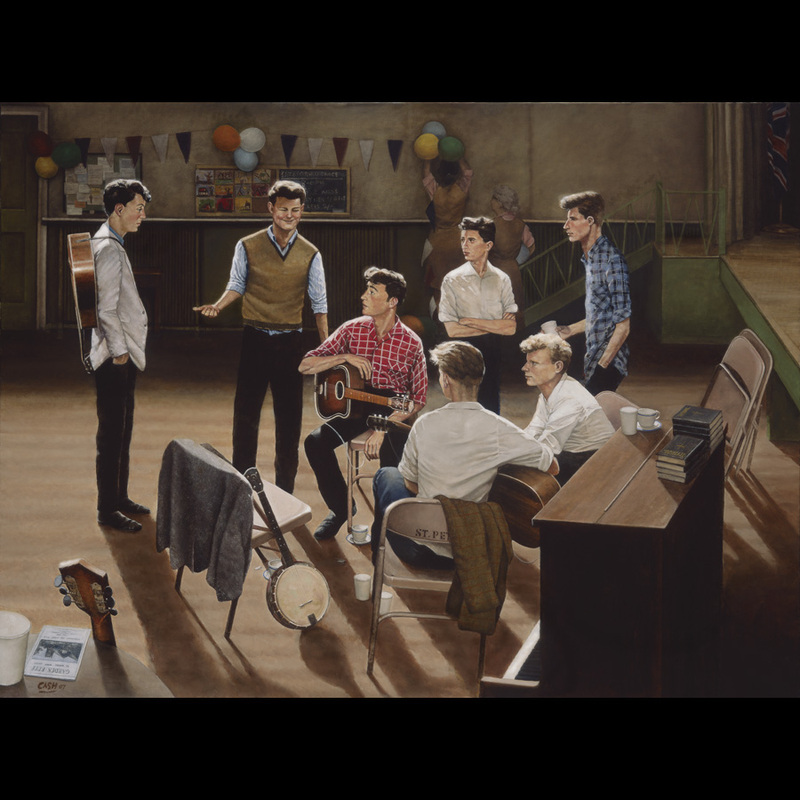 The two look into the instruments that the Beatles used on stage and in the studio – and how these directly impacted the sound and their creative push to always try new ways of making music. Buskin interviews Andy Babiuk, author of Beatles Gear (and the newly-published Rolling Stones Gear), but also talks with his co-host Rodriguez, delving into their own extensive knowledge and understanding of the music. Great stuff. It is episodes like this that make it well worth subscribing to this podcast – which comes out roughly once a month: See also our post on Beatles 101, Richard Buskin’s latest book. There is so much information and research in here. There are individual chapters which could have been whole books, for example the eight-page chapter on The Beatles Anthology. It’s a great example of Buskin succinctly summarising every aspect of this significant Beatle project. Everything in the rest of the book is similarly very nicely distilled and concise. It is also very easy to read. Beatles 101 is not presented as a purely chronological walk-through of the career. Topics are tackled more by categories of interest. 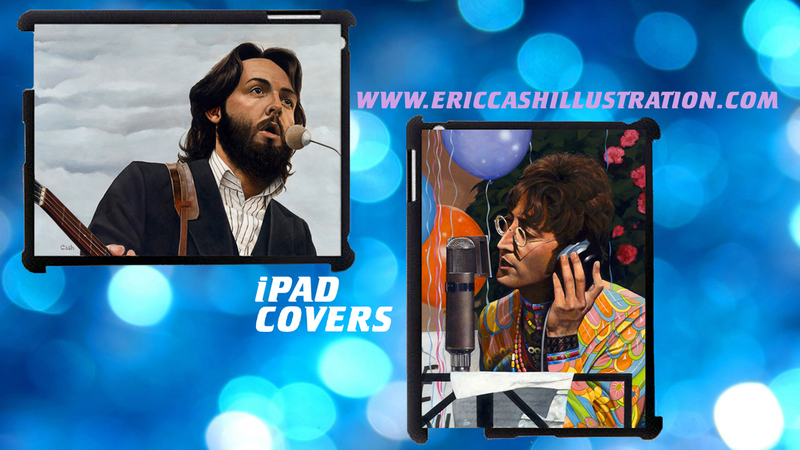 That means you can easily dip in at various points and read very well-written and well-informed articles across a wide range of different aspects detailing the life and works of the Beatles. At the back of the book, for example, are a series of great, original interviews with some of the key people who worked with the band in the studio. There’s George Martin of course, but also the likes of Norman “Hurricane” Smith, Ken Scott, Glyn Johns, Alan Parsons and Eddie Kramer. 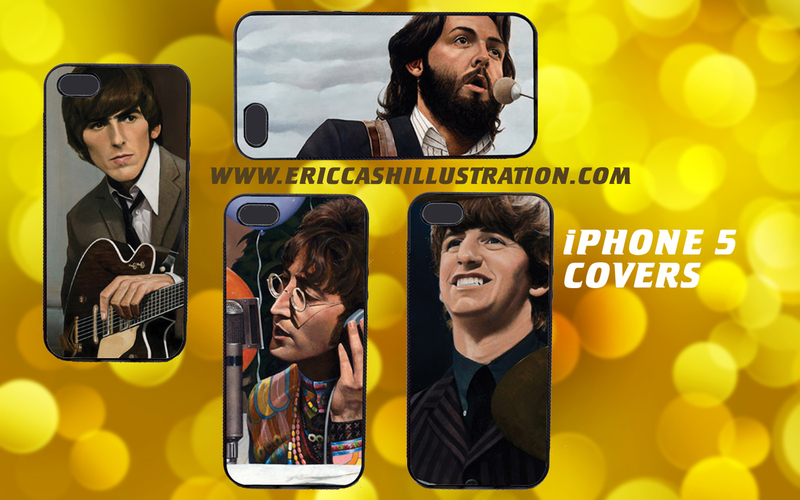 We guarantee that even the most knowledgable fan will find something they didn’t know here. This book also has some great photos – many not previously seen (especially of people and places) which all help to illustrate the wealth of information the book contains. This includes one very early shot of author Buskin standing beside another mad Beatle fan – who just happens to be a young Mark Lewisohn. The two didn’t know each other at the time – it is just a co-incidental snap of two fans, taken outside the gates of Strawberry Fields in Liverpool…. As well as being an author, Richard Buskin co-hosts (with Robert Rodriguez) a great new Beatles podcast called Something About the Beatles. This, in our humble opinion, is one of the best podcasts going around. 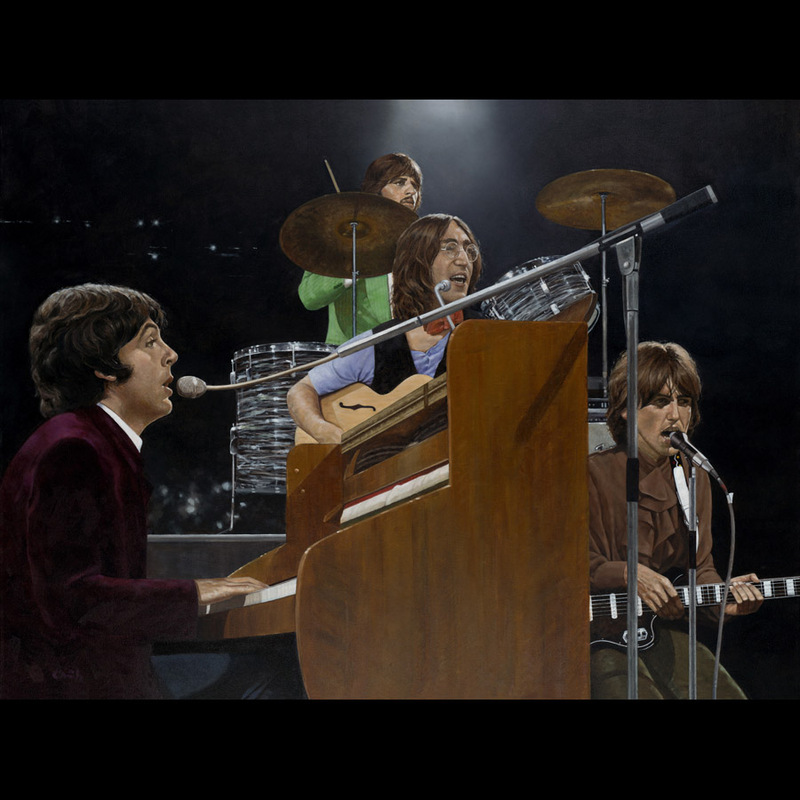 Beatles 101 – The Need-to-Know Guide is published by Parading Press. 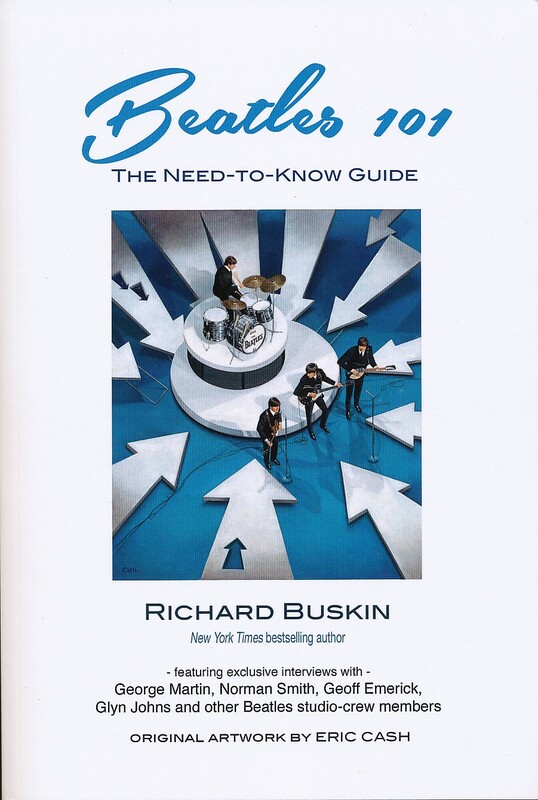 If you’d like to hear an informative and fun interview with Richard Buskin about Beatles 101, have a listen to the podcast Fab4Free4All. 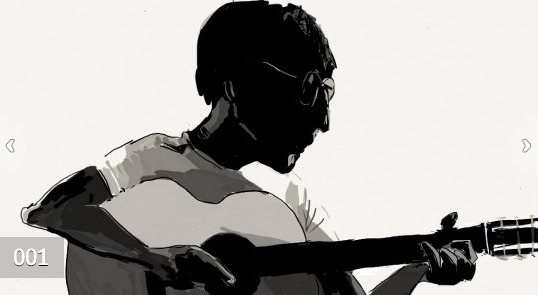 Download Episode 94 in which the guys spend a good hour with Buskin discussing the book. It’s well worth a listen.